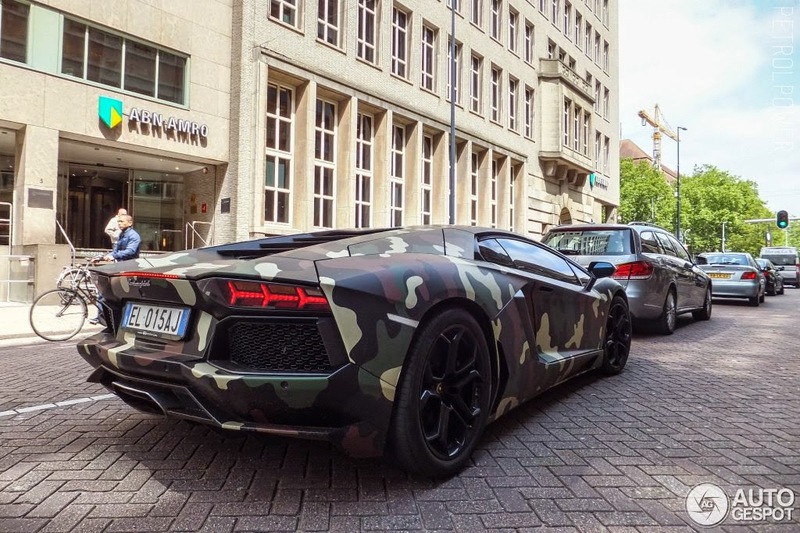 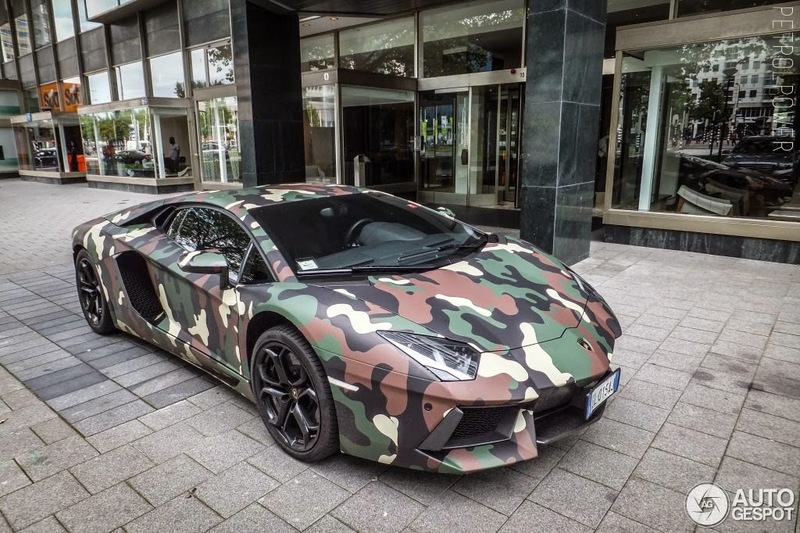 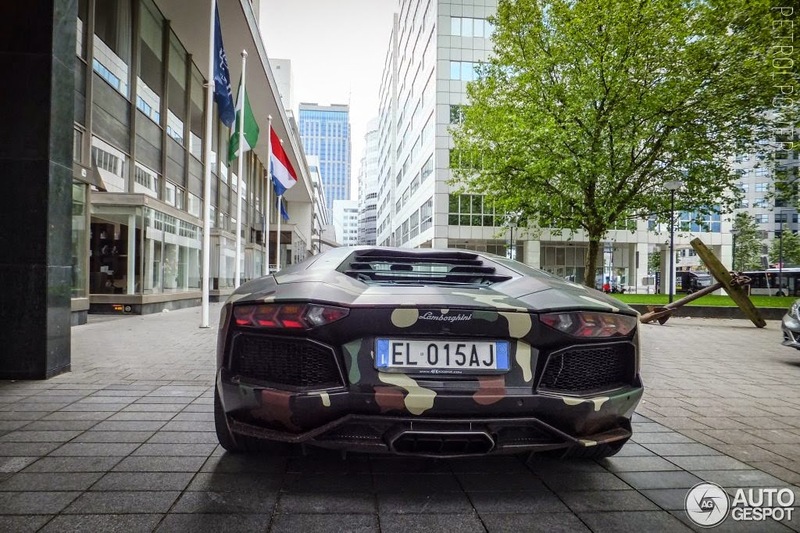 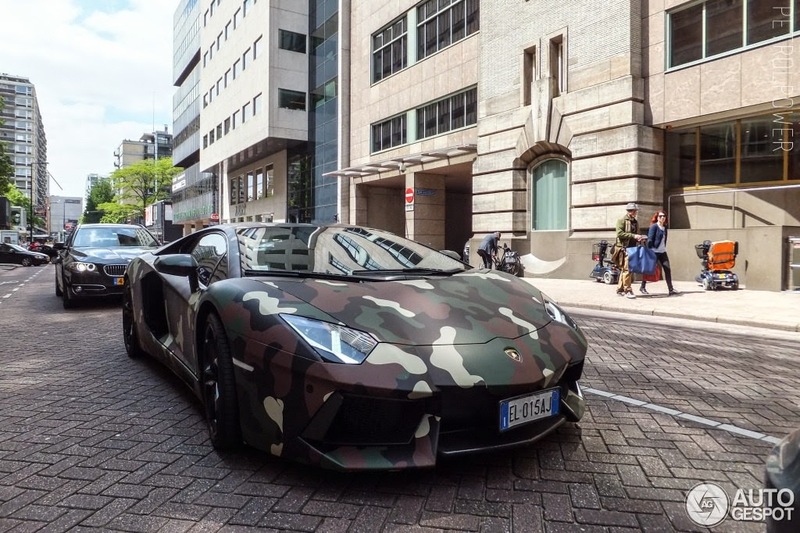 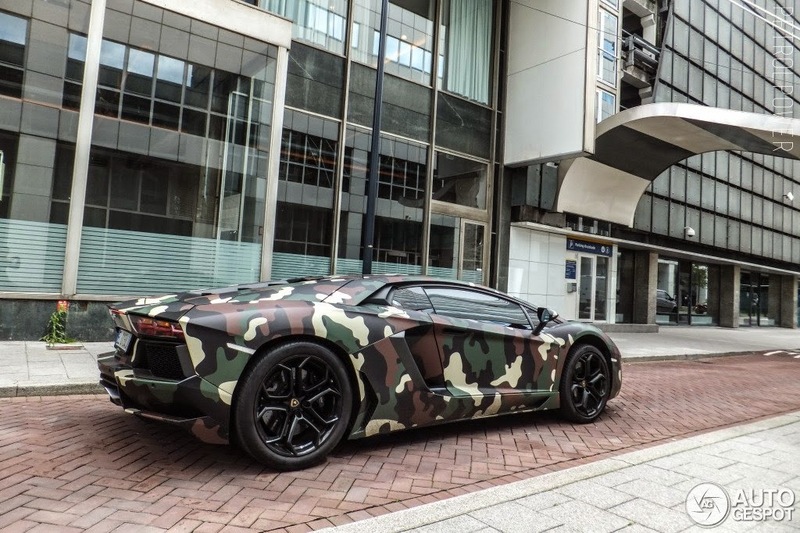 The Ghanaian player , Sulley Ali Muntari , moving the position of midfielder in AC Milan rolls Lamborghini Aventador LP 700-4 version of camouflage. 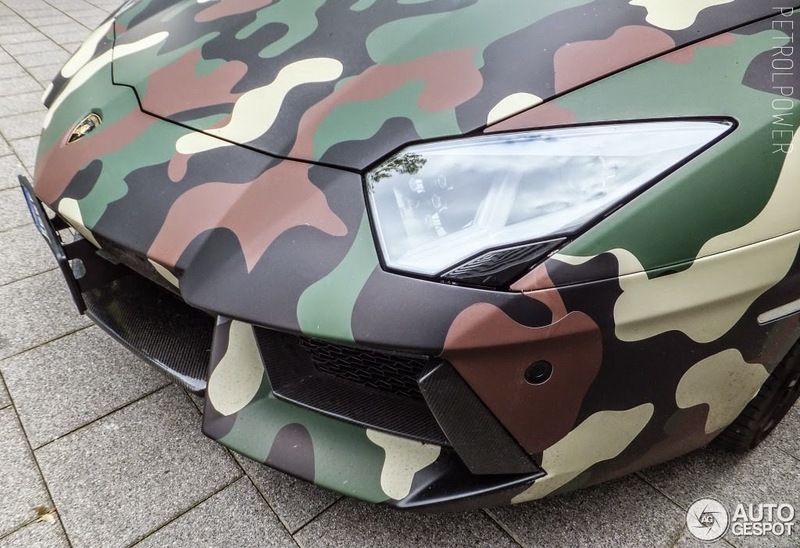 On paper, Lamborghini has an output of 700 horsepower with a 6.5 liter V12 formidable . 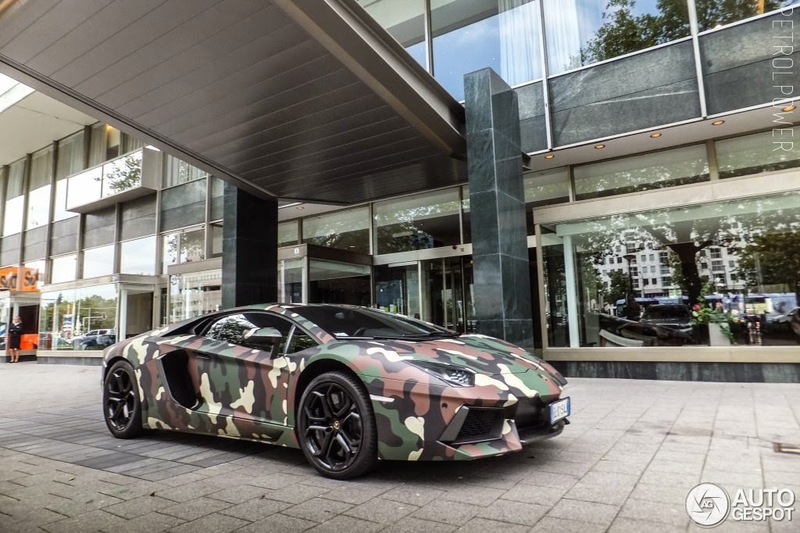 The result is a 0-100 km / h in just 2.9 seconds , 350 km / h top speed . 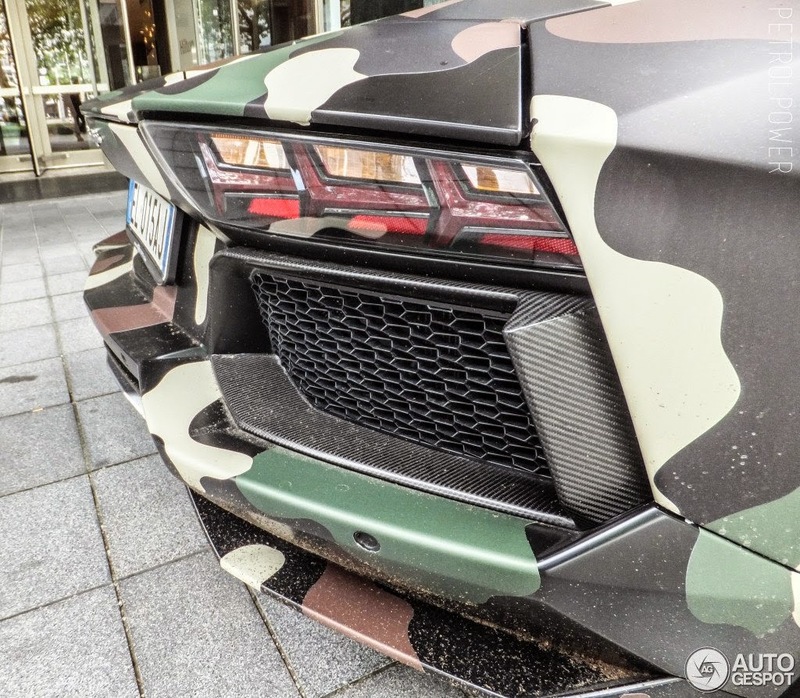 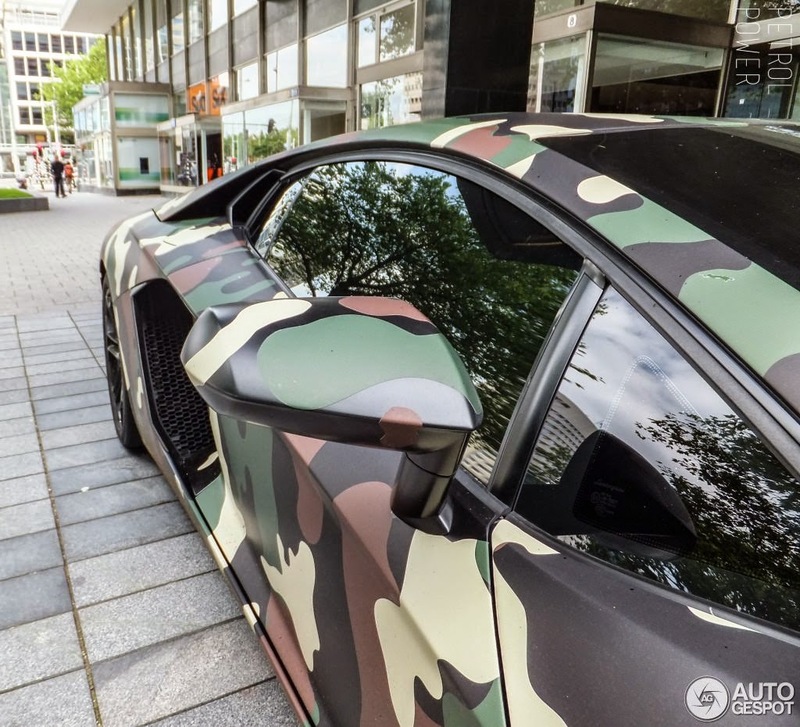 Price: € 310,000 (version camouflage ( estimated ) € 325,000 ) .